With tight schedules and deadlines to meet, locomotive failures and breakdowns can be stressful. Although there is no AAA for locomotives, there is always Mid-America Car, Inc. of Kansas City. 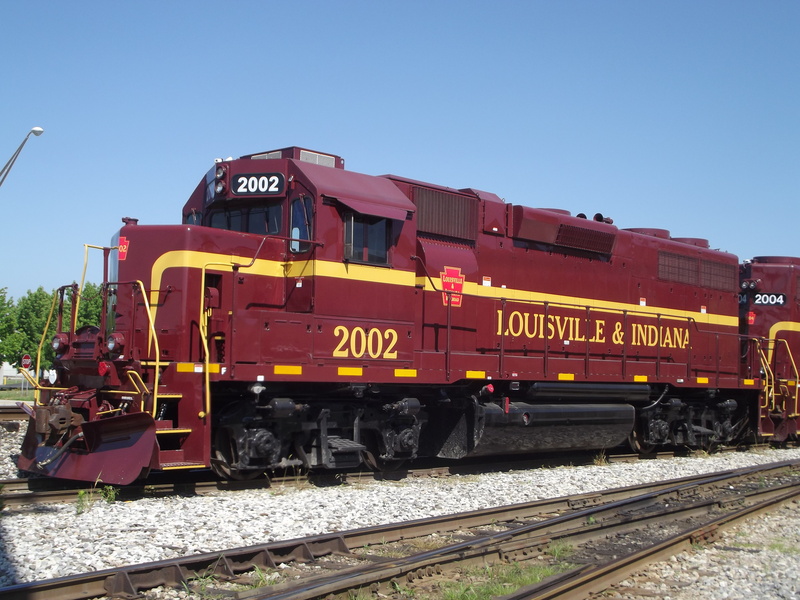 We have earned a reputation for providing dependable locomotive repair service, when you need it, where you need it. In addition to offering superior customer services, we provide an array of locomotive repair and service for our customers. From routine repairs and troubleshooting to full-fledged wreck and return-to-service repairs, we offer the complete package. The reason? We know you have a busy schedule, but still deserve the best service possible. 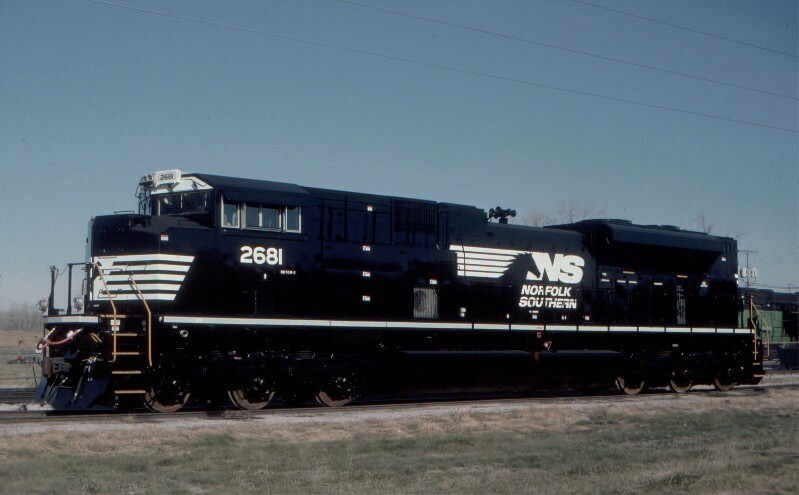 Because we care about you, we make it simple to receive the locomotive repairs and service you need to continue pulling freight for years to come. For service-related details, call Mid-America Car, Inc. at (816) 483-5303.